The Sphinx Hotel is one of the most well known venues in Geelong. It is a complete entertainment centre, with a large restaurant, conference centre, bottleshop and motel accommodation. The Luxor Lounge is the function room at the Sphinx Hotel, and is perfect for your special occasion whether it be a wedding, anniversary, conference, corporate function or birthday. 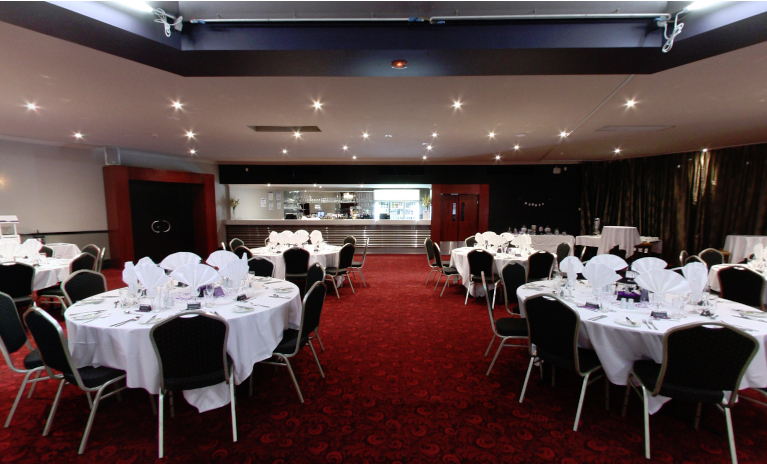 With seating for up to 450 guests (theatre style), it is also among the largest function venues in Geelong. In terms of facilities, the Luxor Lounge has it all. There is a stage, private bar, massive 2 massive screens and 3 projectors, full conferencing facilities and a large venue car park. The room can be set up in a variety of different configurations depending on the type of function bening held. When it comes to food and beverages, the venue has a catering consultant who can come up with a menu to suit. And the venue can also arrange decorations and entertainment.